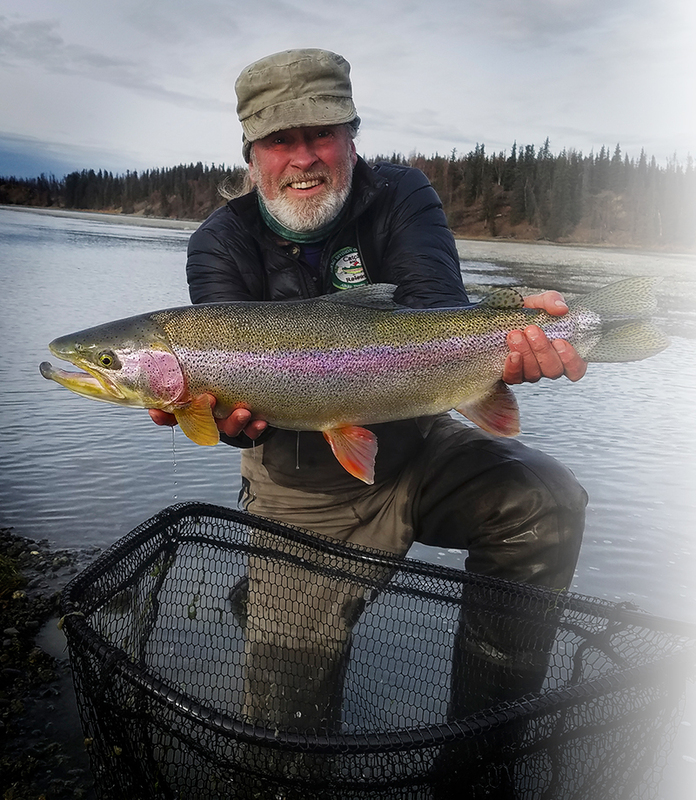 After moving to Alaska in 1974 and falling in love with natural flows and majestic back drop that is the Kenai Peninsula, Dennis Randa knew he had to be outdoors. Having a background in computer engineering and programing, Dennis decided he preferred an office that had oars, fly rods and fishing reports, rather than computers, staplers, and taps reports. Dennis’s passion for the outdoors, natural habitat and desire to protect these sacred lands makes him a true inspiration. You can see his passion on his face when you ride with Dennis and it is a magical experience.